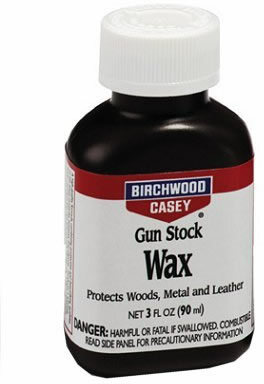 A high quality formula combining the protective and beautifying qualities of the finest carnauba, beeswax and silicone. Produces a lustrous water repellant film that will not rub off like oils. Offers maximum protection against finish cracking from weather and handling. Enhances and protects the beauty of woods, metals and leather.